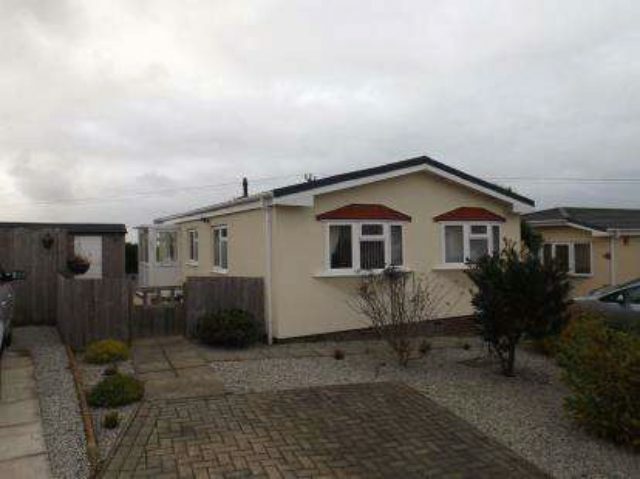 All serious offers considered for this park home with an age restriction of 55 or over with no stamp duty payable. This park home unit briefly comprises lounge, kitchen/diner, two bedrooms, shower room, garden, private off-road parking and gas central heating. Must be seen to be fully appreciated.  Pets are allowed and the property is chain free. Lounge 14‘7" x 11‘ (4.45m x 3.35m). UPVC front double glazed door, opening onto decking. Double glazed uPVC bay window facing the front overlooking the garden. 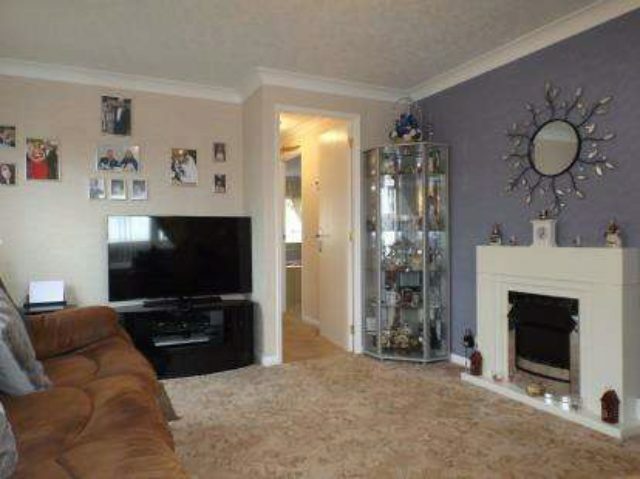 Radiator and electric fire, carpeted flooring, ornate coving, ceiling light. Kitchen Diner 17‘7" x 9‘3" (5.36m x 2.82m). UPVC patio and back double glazed door, opening onto the garden. Double glazed uPVC bay window facing the rear overlooking fields. 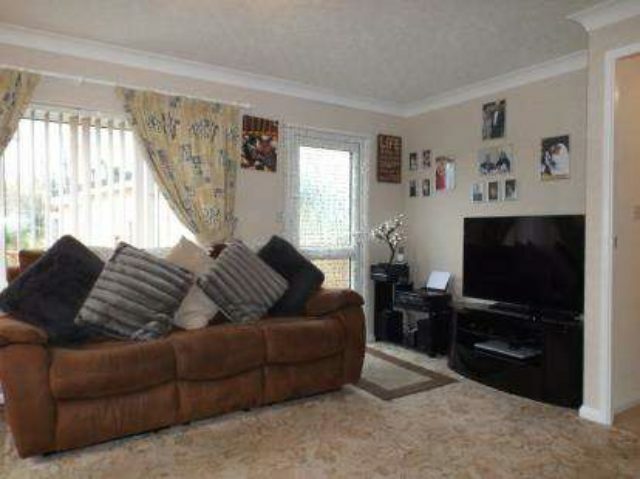 Radiator, carpeted flooring, a built-in wardrobe and boiler, ceiling light. Wood and roll top work surfaces, built-in and wall and base units, stainless steel sink, integrated, electric oven, integrated, gas hob, overhead extractor, space for standard dishwasher, space for washing machine, fridge/freezer. Bedroom 13‘11" x 9‘5" (4.24m x 2.87m). 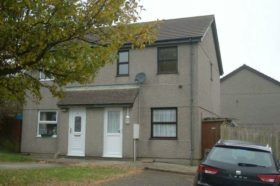 Double bedroom; uPVC bay window facing the front overlooking the garden. 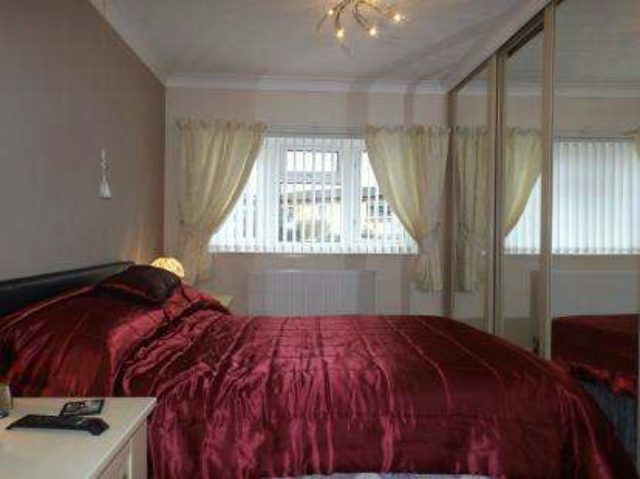 Radiator, carpeted flooring, fitted wardrobes, ornate coving, ceiling light. Bedroom 11‘8" x 9‘6" (3.56m x 2.9m). 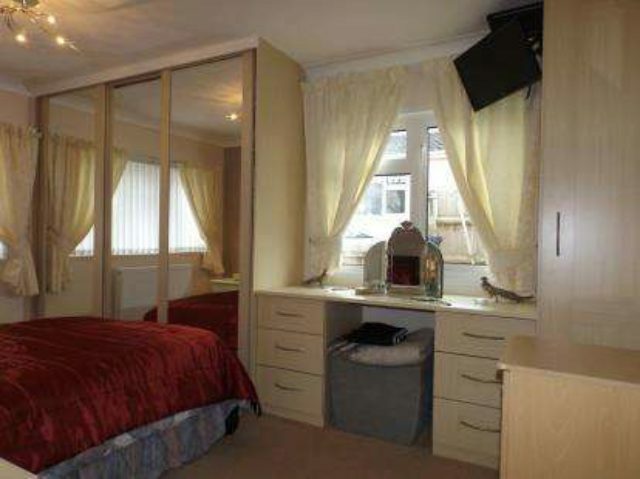 Double bedroom; double aspect double glazed uPVC bay windows facing the front overlooking the garden. Radiator, carpeted flooring, fitted wardrobes, ceiling light. Shower Room x . Double glazed uPVC window with obscure glass facing the front overlooking the garden. Heated towel rail, vinyl flooring, spotlights. Low flush WC, double enclosure shower, power shower and walk-in shower, wall-mounted sink and vanity unit, extractor fan.